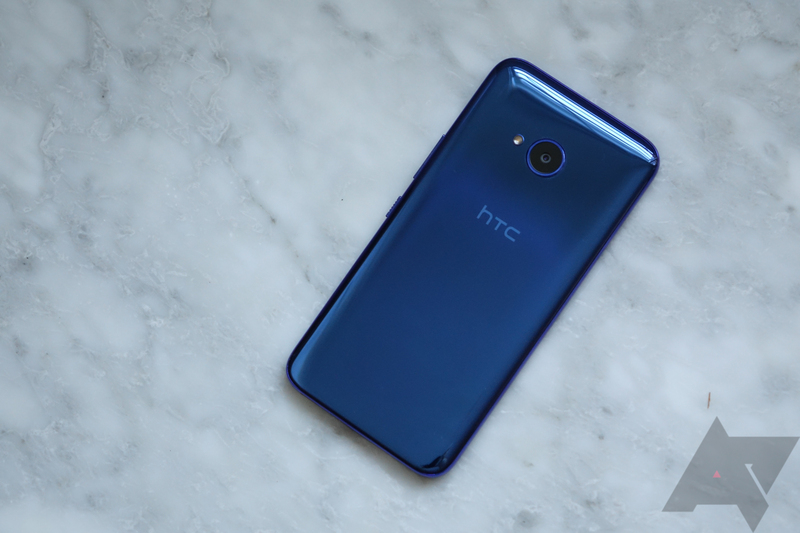 Anyway, the good news is that the Oreo update is starting to roll out today to the unlocked HTC U11 Life in the US, according to Mo Versi. That puts the US version of the U11 Life on par with the Android One version that launched in the rest of the world with Oreo on board from day 1. We still haven't seen any screenshot of the update, so we're not sure how much it weighs and what the security patch level is, but if the recent Oreo update for the regular U11 is anything to go by, you should expect over 1GB in size and a November patch. If you have a U11 Life, check for the update if you haven't received the notification yet and do let us know. If you can also verify the state of Treble support, it'd be great.